Khor Fakkan: A 17-year-old Emirati boy from Khor Fakkan has been missing in Saudi Arabia since January 19, his brother told Gulf News on Monday night. Police in Saudi Arabia are searching for the Emirati teen who went missing three days ago in Makkah while performing Umrah with his family. 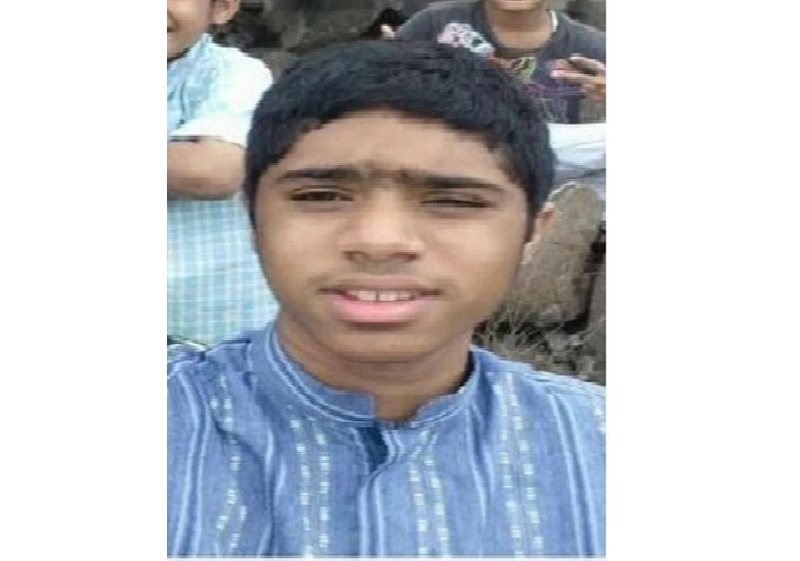 The teen, identified Khalid Hassan Mohammad Al Darmaki, was with his family in Al Haram, surrounding Al kaaba at the Grand Mosque with his family and has not returned. According to his brother Khalid suffers from mental health issues. Al Darmaki described his brother as thin, average height with brown skin and a shaved head. He said he does not speak too much and was wearing white clothes with short-sleeves. The boy’s brother said they have registered a missing-person report with the Al Haram police station. “We checked with all our family and friends, the police and hospitals, but there was no sign of him,” he said. The family appealed to the public inside and outside the country to contact the them on this number  for any information regarding the boy or his whereabouts.